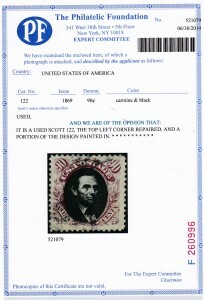 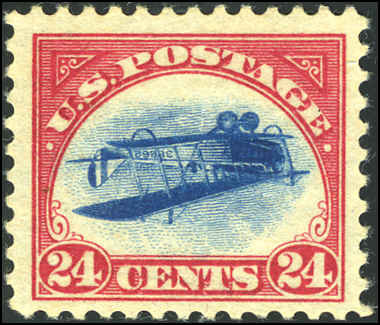 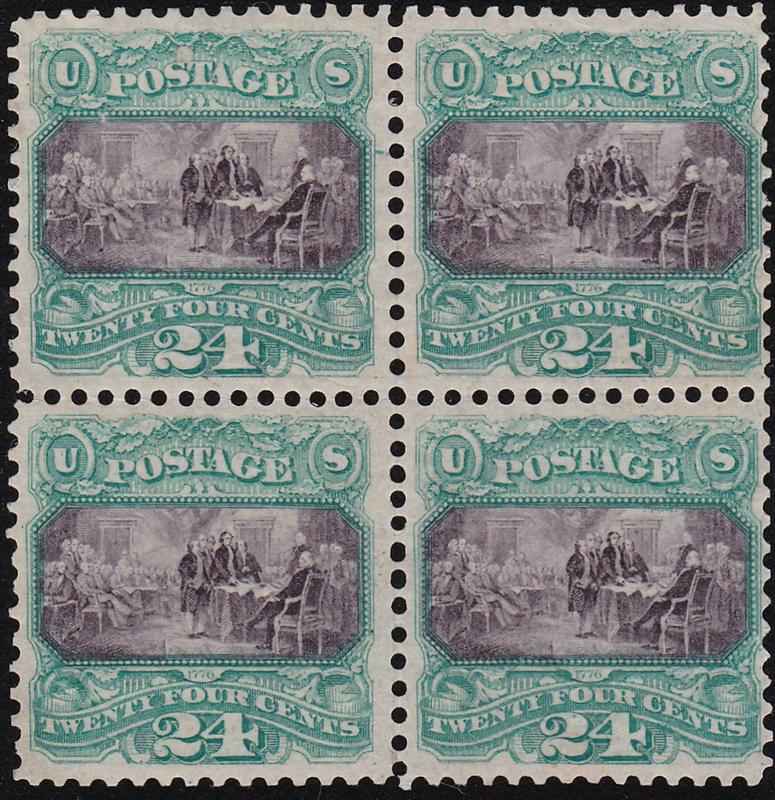 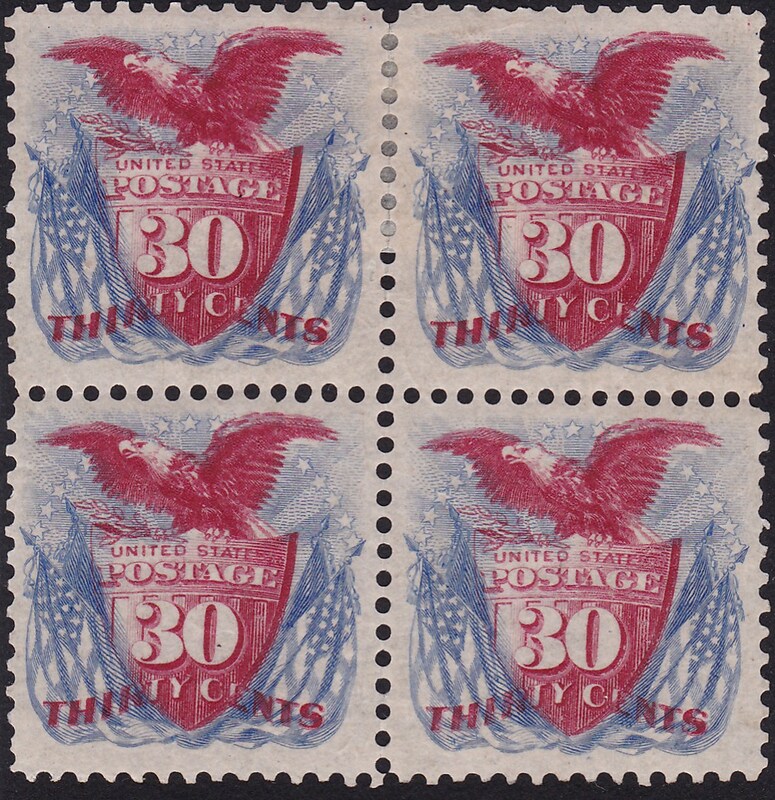 Scott Catalogue number R15e is a rare and elusive US First Issue Revenue stamp. 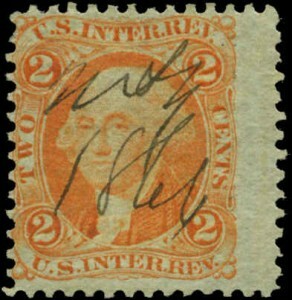 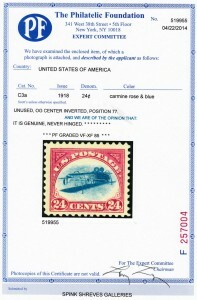 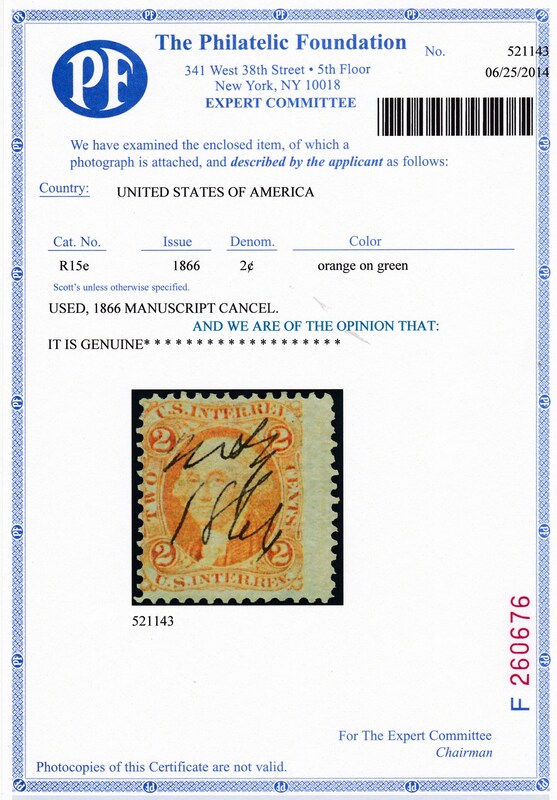 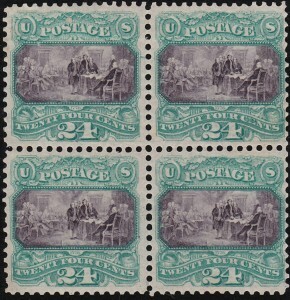 Both the two cent bank check orange stamp and the two cent USIR stamp are known in an experimental printing on greenish paper. 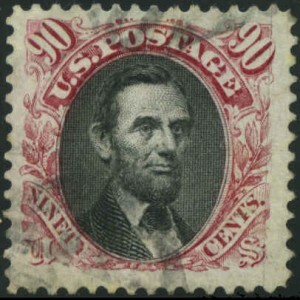 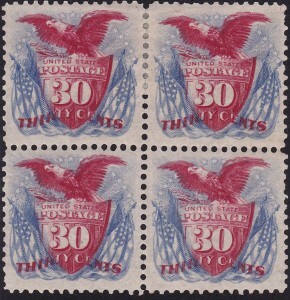 This stamp was never intended for use but a very small supply was released in New York sometime in the summer of 1866. 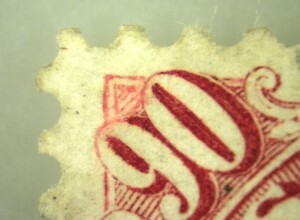 The key to expertising this stamp is the paper which is very thin and hard and is almost thin enough to read through. 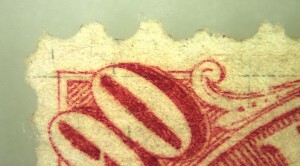 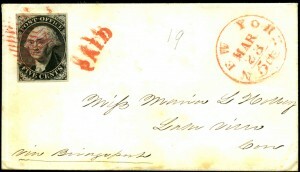 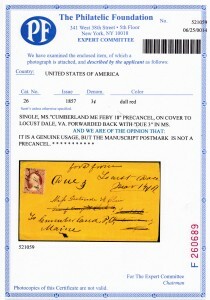 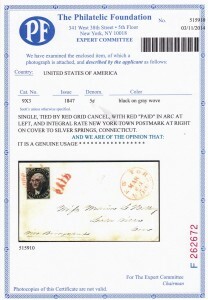 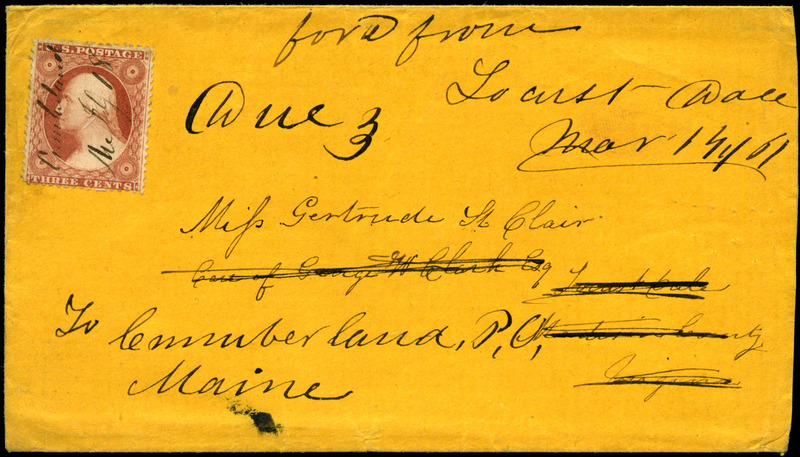 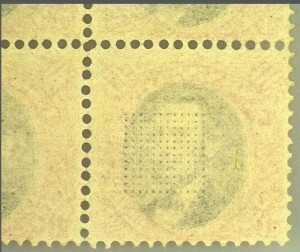 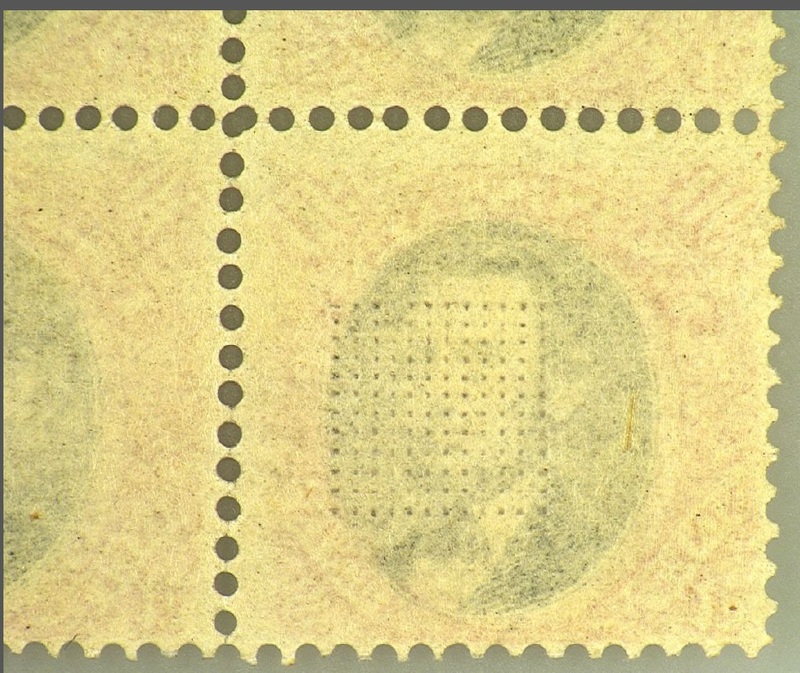 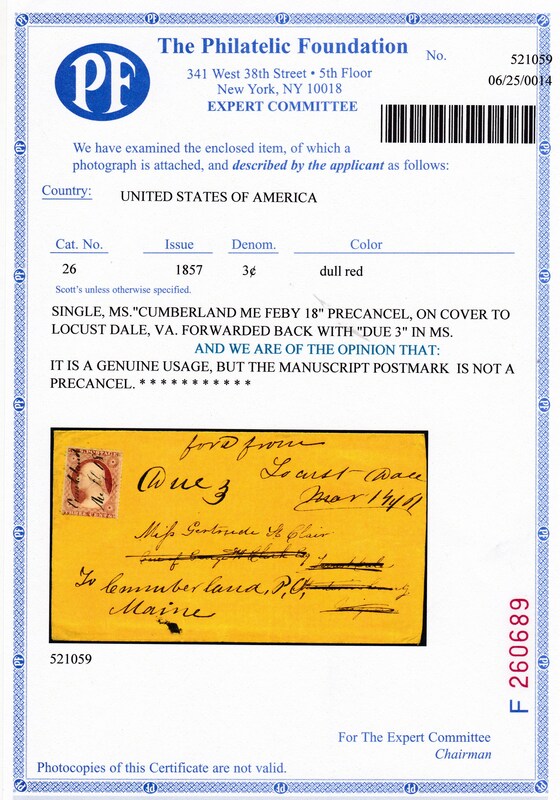 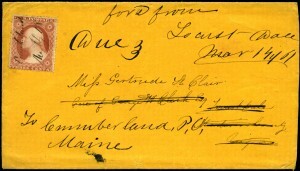 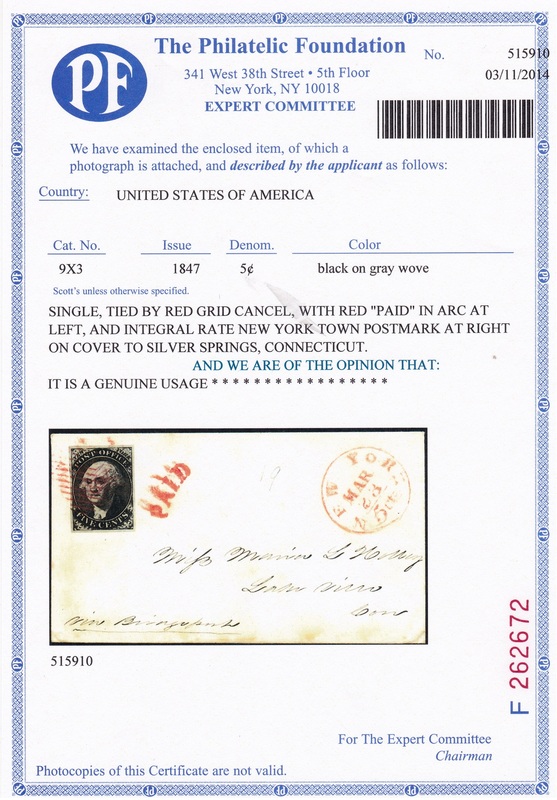 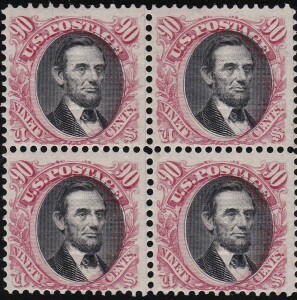 An 1866 cancellation is also an indication it was used in the proper time period. 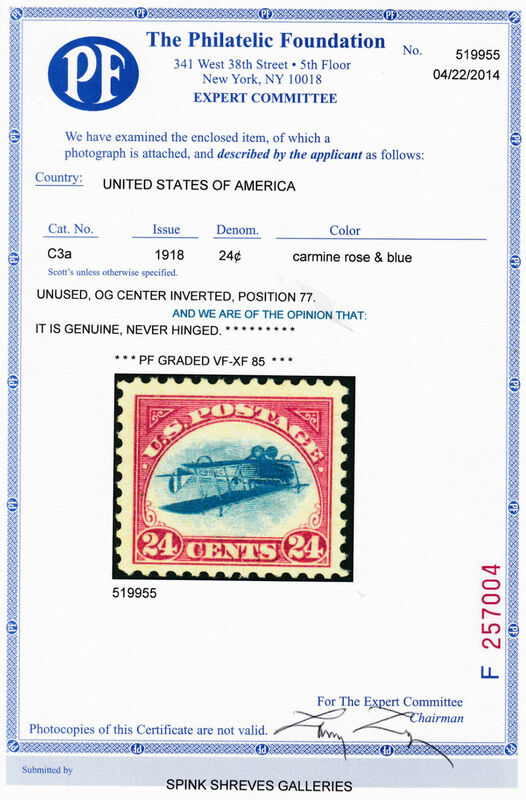 This example matched our reference example and received certificate 521143 which states it is genuine.